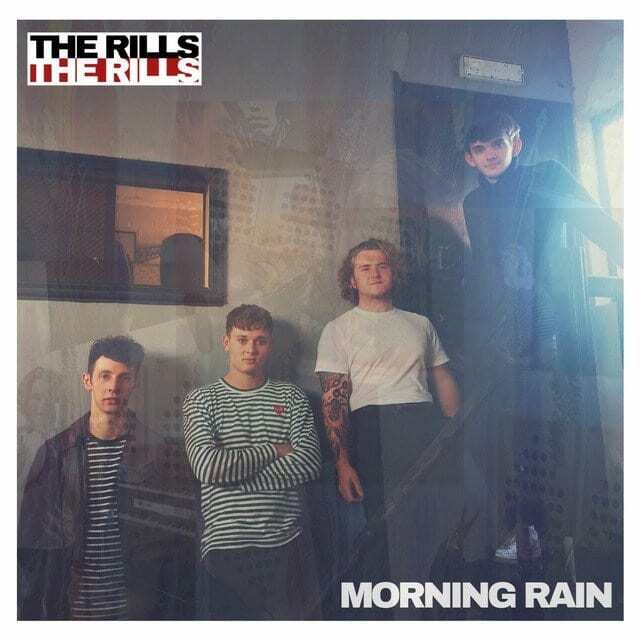 Hailing from Lincolnshire but currently tackling the London gig scene, The Rills are Charlie, Mitch, Callum, and Mason, and they are still oozing with punk swagger, an undertone of politics, and an indie camaraderie. With a cracking gig at The Water Rats in London’s King’s Cross under their belts last Saturday, The Rills are set to release a new single next month and are excited to play The New Cross Inn on 18th March. ‘Morning Rain’ reveals a full sound from the off, a Libertines quality creeping into the vocals in the way that they remain a bold focal point but never overshadow the strength of the instrumental. What is so addictive about the track is its commitment to the rough and ready, drawing on punk influences but never falling into the cliché of working class guitar templates. The originality and rawness of updating old sounds really packs a punch here. B-side ‘Photobooth’ follows suit, with lyrics and music just as complimentary. Don’t be fooled into thinking the second track is in any way inferior. Reminiscent of the best side of noughties indie in its approach to conversational lyricism with the added bonus of an 80s bite, ‘Photobooth’ is just as heavy, attractive, and exciting.